The Next Lifeline100 is October 6, 2019. 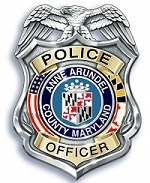 Our mission is to protect life and property from the threat of criminal activity, respond to calls for service from victims of crime, enforce criminal and traffic laws, promote crime prevention strategies, assure that police officers are well trained and to maintain strong community-police relations. 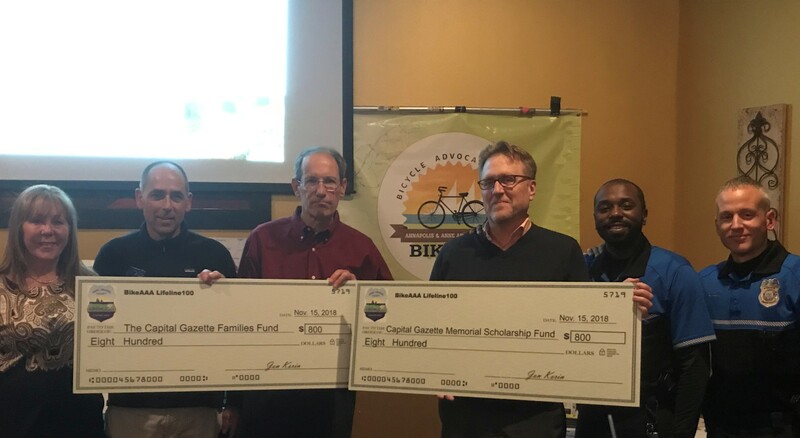 Our mission enrich the lives of our citizens by offering quality active and passive recreation opportunities and accessible youth and adult services while pursuing the preservation and enhancement of our natural, cultural and historic resources. 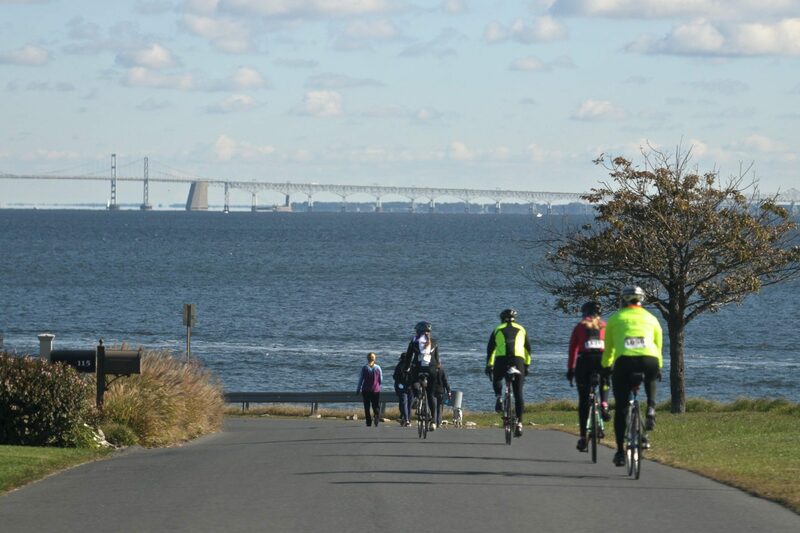 Bicycle Advocates for Annapolis & Anne Arundel County is an all-volunteer non-profit focused on creating a healthier, more livable Annapolis and Anne Arundel County by promoting bicycling for transportation, recreation and fitness.